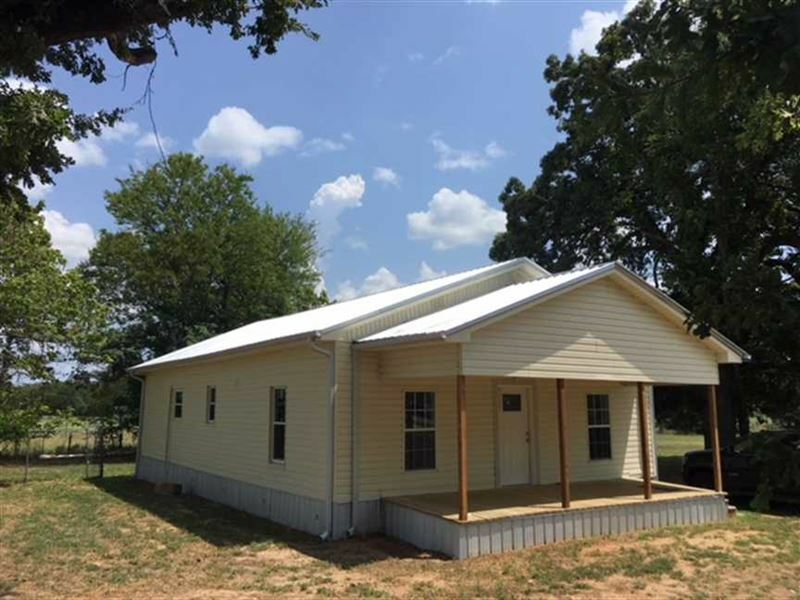 Completely remodeled 2 BR 1 B home in Tecula, Texas approximatel 6 miles east of Jacksonville, Texas. Note Buyers agent must be present at initial showing to participate in real estate commission/. All information contained herein deemed reliable but not guaranteed. Buyer and Buyer's Agent to verify information contained herein, including but not limited to square footage, room sizes, schools, taxes, HOA rules etc. Listing Agent is not responsible for inaccuracies.